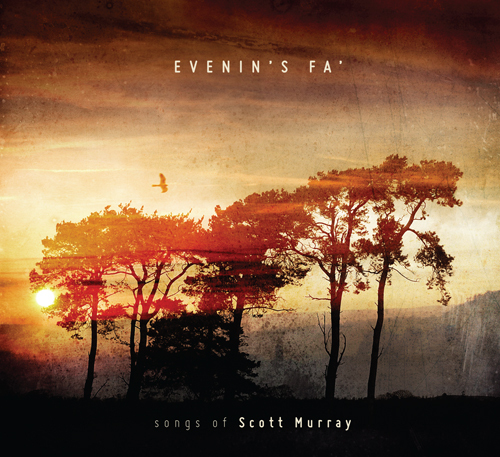 Evenin’s Fa’ is the debut solo album from accomplished Scottish singer/songwriter Scott Murray, best known as a member of the folk group Sangsters. The album contains 13 songs, all written by the man himself. There’s humour, there’s pathos, and there’s a story behind each song. There are three old texts given a tune, there’s one old air given words, and a new waltz by Jenny Gardner with words put to it by Scott. 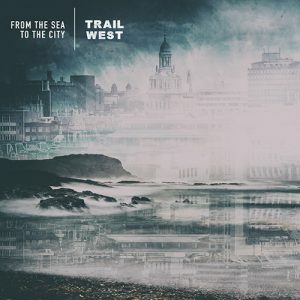 Backed by over twenty years of experience, this album is a worthy addition to an already impressive body of work by a man who remains a prominent figure in the Scottish traditional music scene. An amazing first solo album. This is a great trip through the mind of Scott Murray. Gentile slow songs to more up-beat tracks the heartfelt voice of Scott comes through them all – add to this some great musicianship from the guy who for over 20 years sung with the group Sangsters and other great musicians and I’m sure you’ll enjoy this CD from start to finish! you to a time when the world was, shall we say a ‘nicer’ place. Berwickshire areas via the use of the names of several farms and mills. should be enjoyed by anyone who has a heart. Scott’s name is likely to be familiar to Scottish music enthusiasts from his 20-year-plus membership of the group Sangsters (whose two albums for Greentrax are doubtless prized possessions), but Scott’s perhaps less likely to be recognised as a singer-songwriter in his own right. 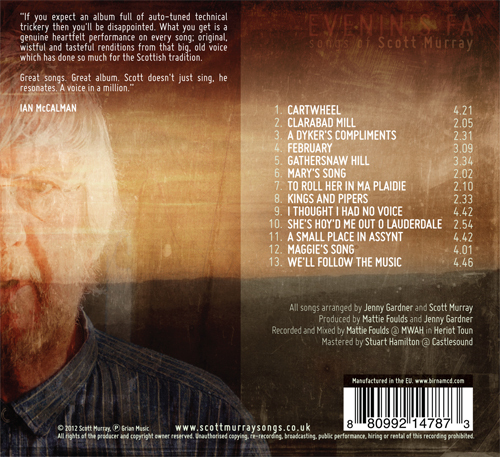 Until now, that is – although it’s hard to believe that Evenin’s Fa’ is Scott’s debut solo album. And judging from the back-story, even its gestation is a tad obscure. We learn initially that the album grew out of a Creative-Scotland-funded Scots Music Group Inspire project, where the tutors worked with four groups of homeless and vulnerable people in Edinburgh, culminating in a concert in June 2011; and yet, only two songs from the project actually appear on the album – the touching, uplifting I Thought I Had No Voice and the gorgeous waltzer We’ll Follow The Music (which uses Jenny Gardner’s celebrated tune The Gift). 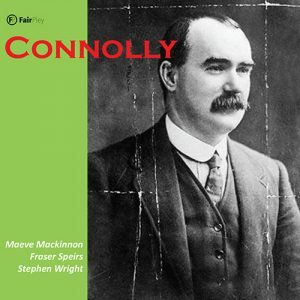 The remainder of the disc’s selections were included in response to the exhortations of musician Amy Geddes (at whose house the tutors rehearsed for that final concert) to make an album of his own songs. This means that they’re songs in whose composition Scott had some degree of sole involvement, whether as wordsmith or tunesmith or (in six cases) both. And, notwithstanding the uniformly high quality of the writing, they benefit immeasurably from the brilliant arranging skills of fiddle player Jenny Gardner, with whom Scott had worked on the Inspire project, cradled in minimal yet gloriously rich settings courtesy of a number of fine fiddlers (principally Jenny and Amy), with Martin Green (accordion), Sarah McFadyen (banjo), Jim Malcolm (moothie) and the vocal support of fellow-Sangsters Anne Murray, Fiona Forbes and John Blackwood on just a handful of tracks. But oh what a marvellous instrument is Scott’s voice – a superbly resonant deep smoky croak that once heard is impossible to mistake. 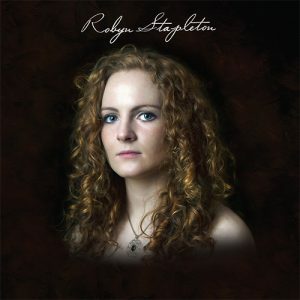 Standout tracks for me are the opener Cartwheel (which sets a happy memory to a lovely Irish air), the chillingly bleak evocation of February, the snappy, cheery A Dyker’s Compliments (done quite differently to the version on the Sangsters’ Sharp And Sweet album) and the beautiful evocation of A Small Place In Assynt with its litany of mountain names and features of the area’s natural landscape. 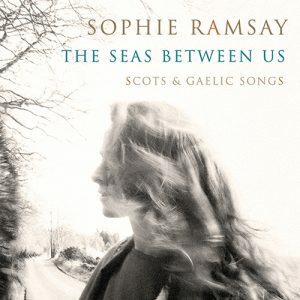 But at least four other tracks (Maggie’s Song, Gathersnaw Hill, Clarabad Mill and the acappella Kings And Pipers) deserve almost equally honourable mention, while Anne Murray tellingly assumes the vocal role on Mary’s Song, Scott’s entirely apposite setting of a Marion Angus poem. In short, this is a true gem of an album, impeccably presented, recorded and packaged.